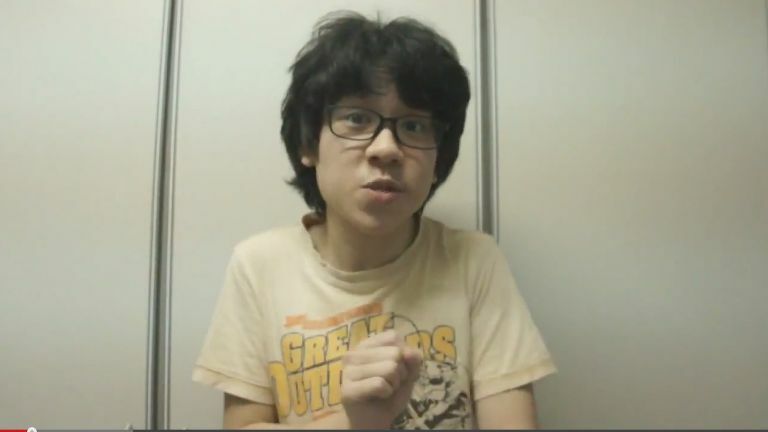 So the buzz around Amos Yee has not died off. We’ve had the New Yorker elevating him and locals castigating him for what he’s done. Recently, he’s even gotten himself in jail after his parents refused to re-bail him out of it. The general public has been brutalising him ever since his original video on LKY was released. While initial reactions were understandably visceral, the reaction didn’t die out. Instead, it went from simple distaste to twisted rage very quickly. Before I go any further, I just want to say that I’m no Amos Yee apologist. I do think, however, that there is always more to the story and that we have to view this in context. What is the context? Well, the context is his history. Amos has been outspoken way before this incident, with a comic rant on Chinese New Year ruffling feathers a few years ago. The boy followed up by showing a high level of intelligence in this video, breaking down everyday Singlish and how it’s used. Intonation, pronunciation and quirks of the language were dissected. So it’s very obvious that has an uncommon level of intelligence, which also means he has uncommon thoughts (at least within his age group). Unfortunately for him, it is in our teenage years that people seek to belong to an in-group or a circle of like-minded friends. Youth are often cruel to each other, in words and deeds. Being the odd one out also opens up the possibility that he was ostracised. Amos himself said he didn’t enjoy his secondary school life and I think I can see how his unique, non-mainstream perspectives and outspoken views drove his peers away from him and raised the ire of an admittedly rigid school system. So it’s clear, this kid has been on the path to today’s eventuality for a few years now. This is the exact reason why as a collective, we’ve done the wrong thing by continually castigating him for his mistakes. The police, the articles and of course, all the keyboard warriors on the Internet (some of which don’t make sense). You mean like you are typically stupid right now? Just like how your profile pic really wants some attention? Your assumptions make me feel sick too. Sure, prison is the best thing for someone else, as long as it’s not you, right? Let’s stop casting villains and heroes, and start fixing our own brokenness first.